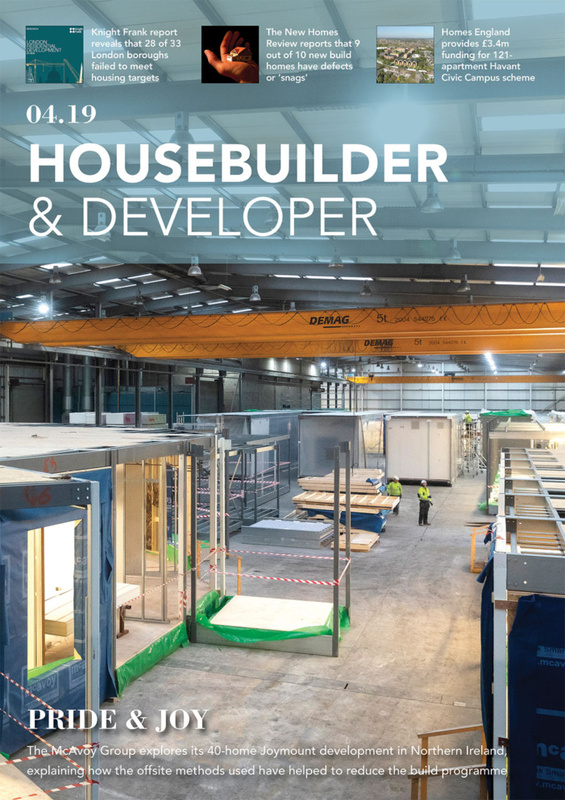 New research launched today has revealed that much more needs to be done to educate UK consumers about the benefits of modular housing – a modern form of prefabricated homes. 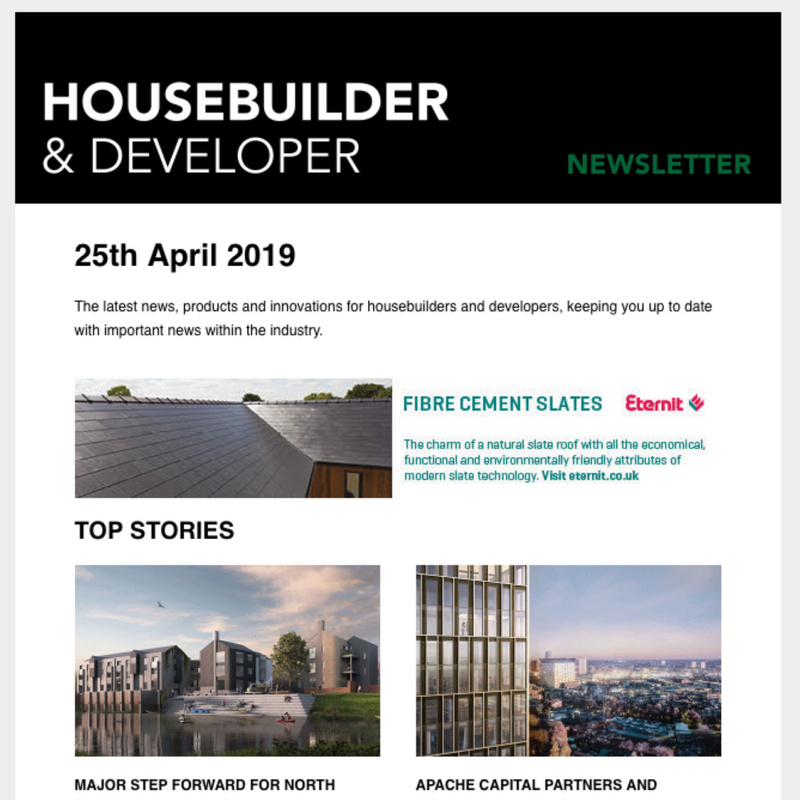 Despite growing calls for the UK government to fully embrace offsite construction to help solve the housing crisis, a great deal of confusion remains. A survey of more than two thousand people carried out by ecobuild, the leading built environment trade event, has uncovered that almost half of respondents (49%) are unable to identify what the term modular home refers to. But two thirds (62%) were able to correctly identify a modular home from a selection of images. Modular homes are pre-assembled in a factory, transported to site in sections and then lifted into position by a crane. This method reduces build times by around half compared to traditional construction and, with the government’s target of building 300,000 homes a year, is seen by many as an answer to accelerating housebuilding to required levels. In fact, Housing Minister Alok Sharma recently launched a working group of key stakeholders from across the housebuilding sector, to encourage people to consider using modern methods of construction, such as modular and offsite, to meet the challenges of the housing market. Despite the widespread support for an increase in modular construction, the research from ecobuild shows that a fifth of the population think prefabricated housing is poor quality, with one in six claiming it is old fashioned. Nearly a fifth don’t think a modular home would last as long as a traditionally built house. The ecobuild research also reveals that 75% of people think it’s either difficult or very difficult to buy a house or flat, with 25 to 34 year olds struggling the most. Figures from the Office for National Statistics show that a typical home costs £226,000 and house prices in the UK increased by 5.1% during the year to the end of November. The biggest growth was in the West and East Midlands. ecobuild carried out the research ahead of this year’s event which takes place from 6th-8th March at ExCeL London. The Offsite District at ecobuild will showcase the latest technology in this field. Visitors will be able to go inside a full-scale three bedroom modular home from property developers Brooke Homes to see the benefits of this construction technique for themselves. AppiUK will be exhibiting their prototype light steel frame home and the Building Research in Architecture group will showcase a full-scale demountable Passive Pod House, engineered using its timber based construction system.